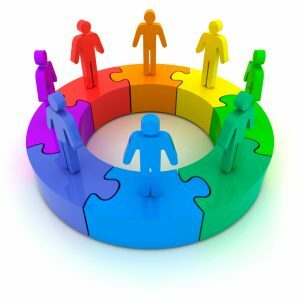 A quality circle is a volunteer group composed of workers who meet together to discuss workplace improvement, and make presentations to management with their ideas. Typical topics are improving safety, improving product design, and improvement in manufacturing. Voluntary groups of employees who work on similar tasks or share an area of responsibility. Agree to meet on a regular basis to discuss & solve problems related to work. Operate on the principle that employee participation in decision-making and problem-solving improves the quality of work.